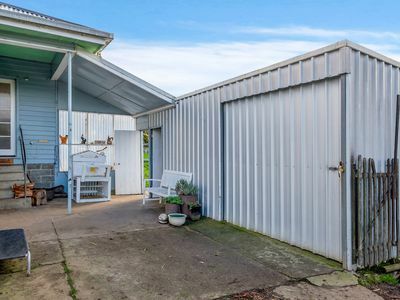 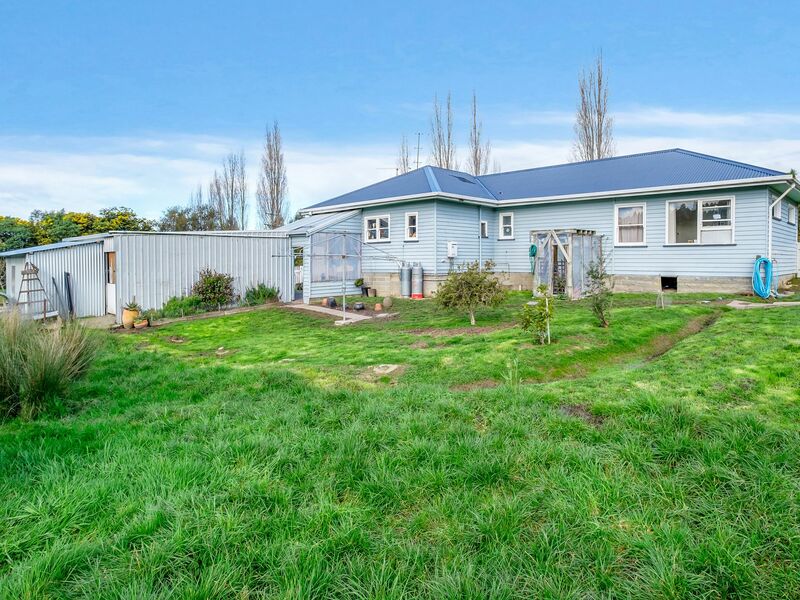 In the town of Geeveston not far from schools, shops and services is this near level 2 acre land lot, with garage, sheds, house yard, paddock, views and even a house! Well worth a look and priced to sell. 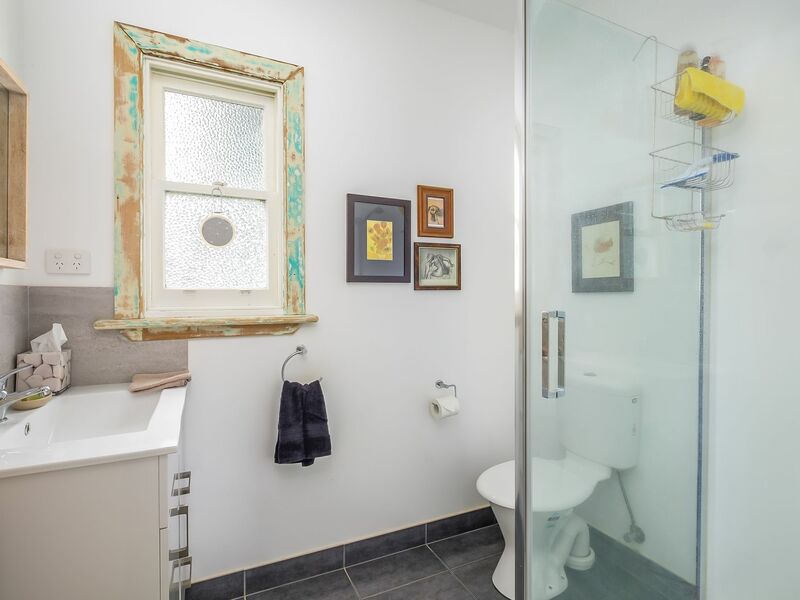 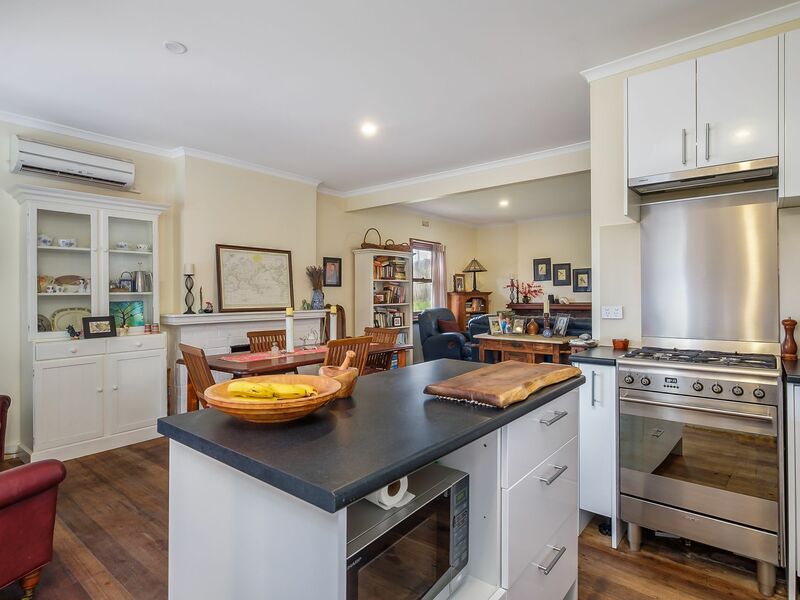 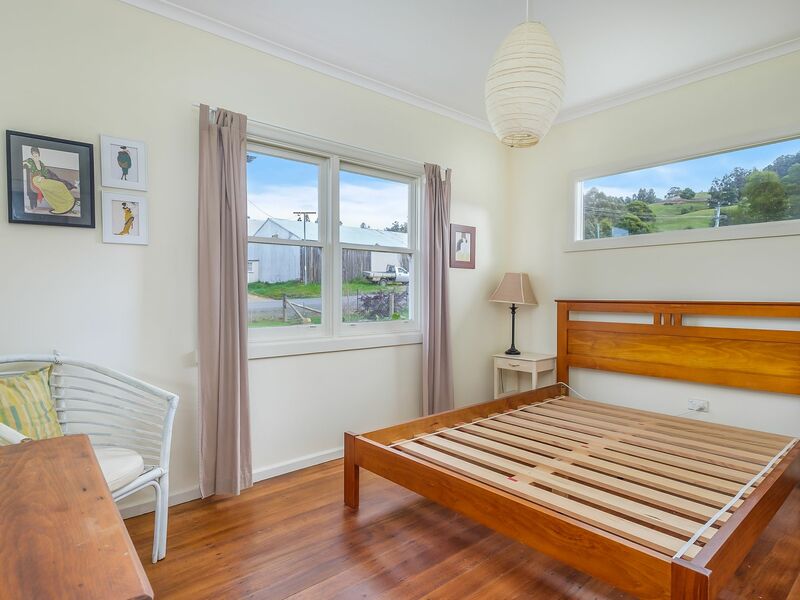 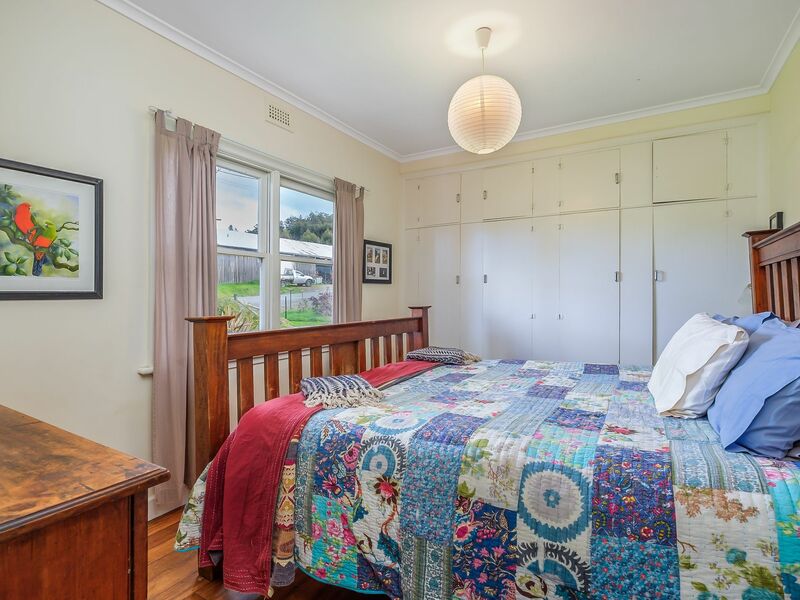 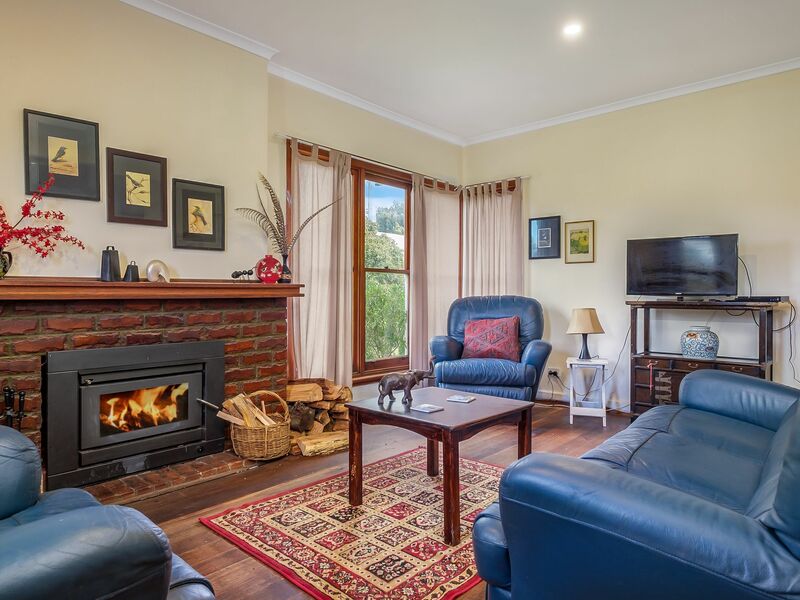 The bathroom has been renovated, the four bedrooms are all a good size, the kitchen is near new and the house is really cosy with a wood heater and R/C aircon. 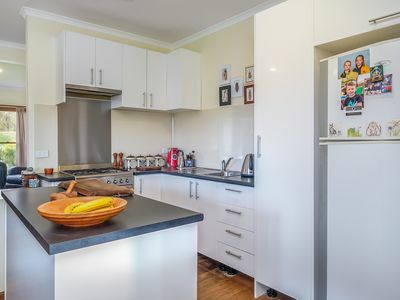 With nothing to do but move in and enjoy. 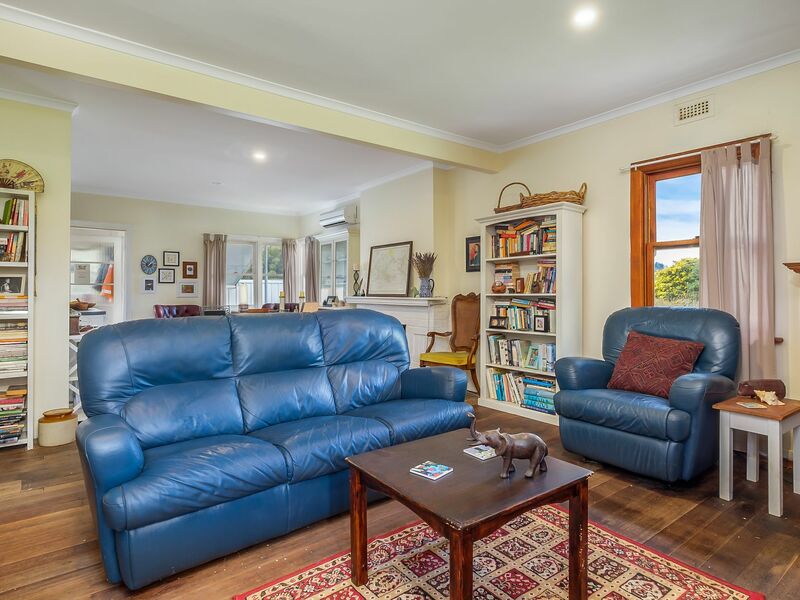 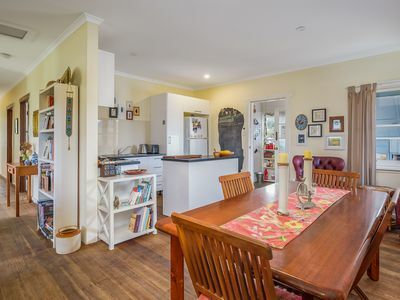 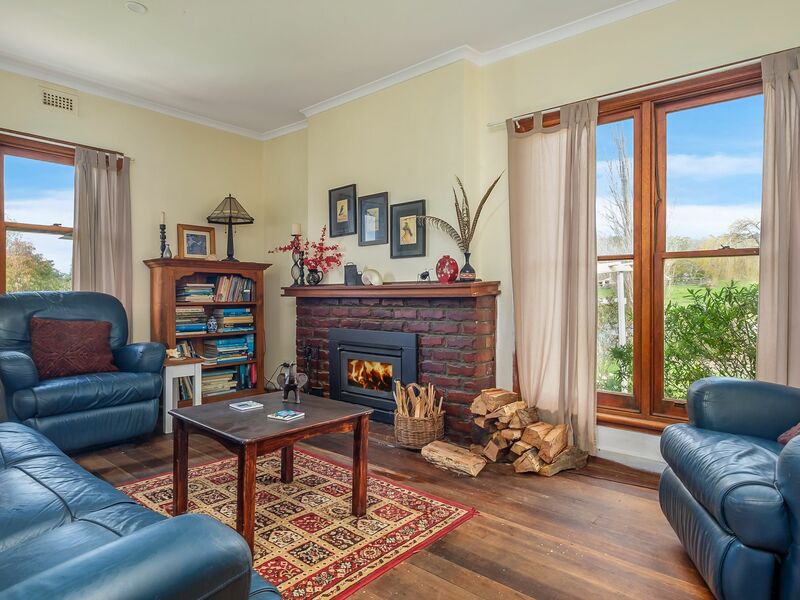 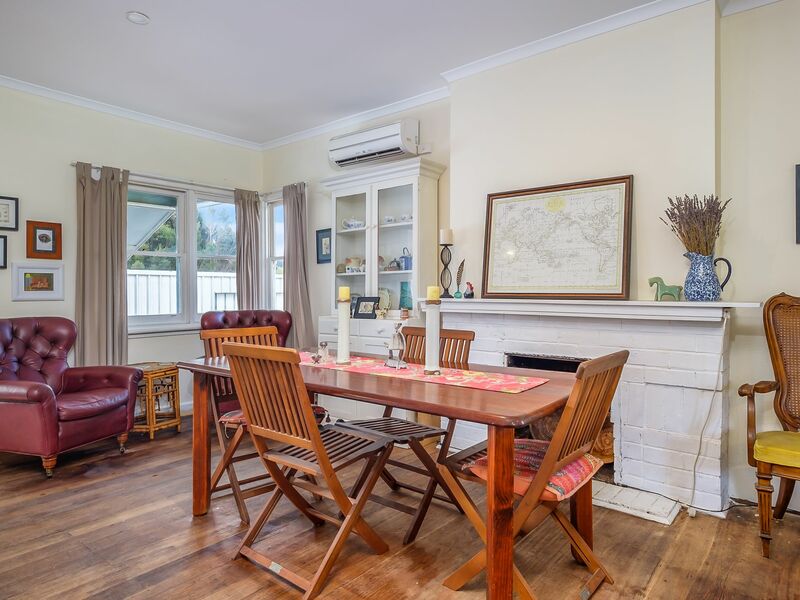 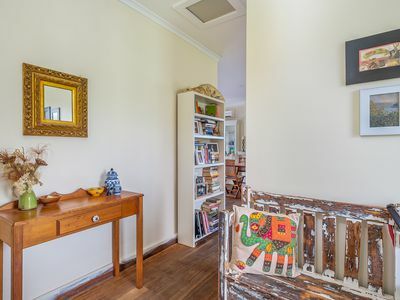 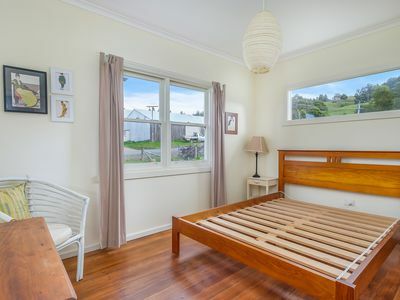 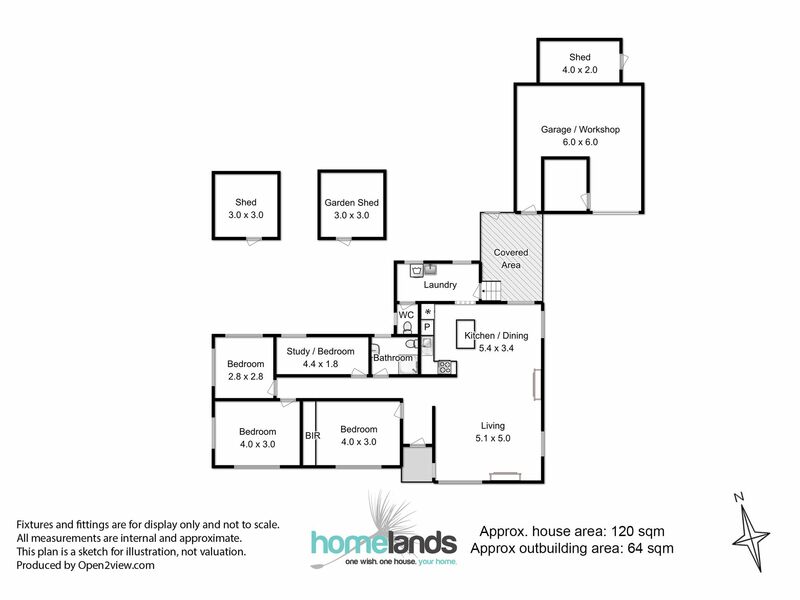 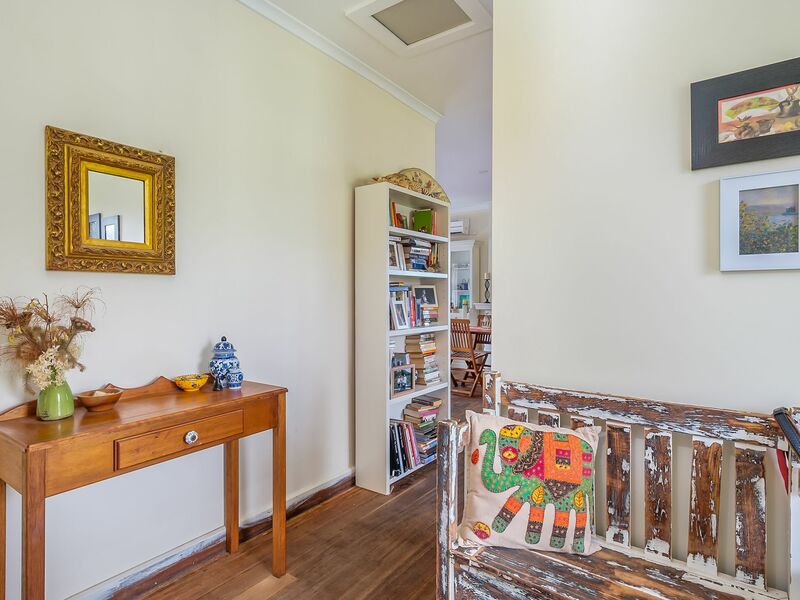 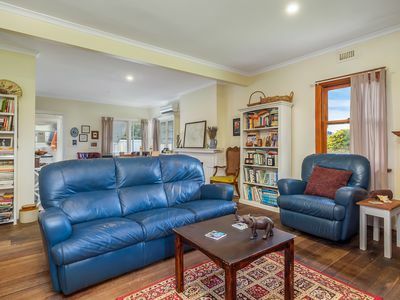 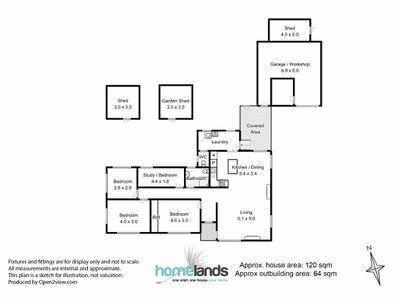 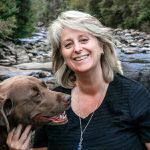 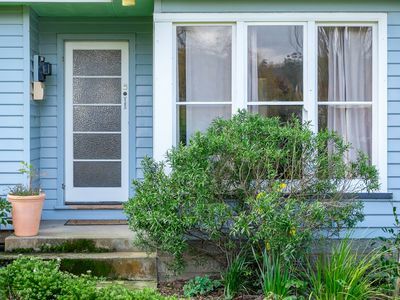 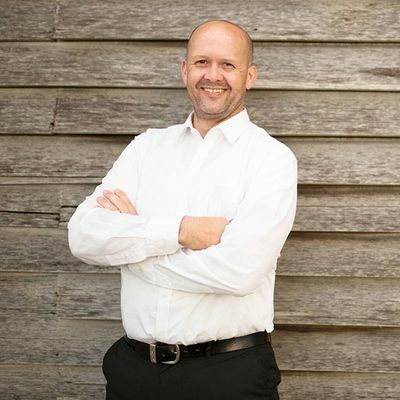 This home is on a tourist route, close to beaches, boat ramp, bushwalking and the Tahune Airwalk. 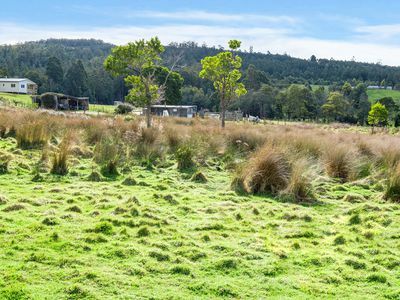 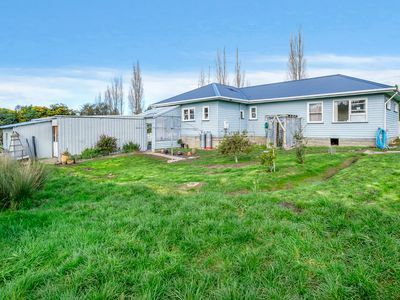 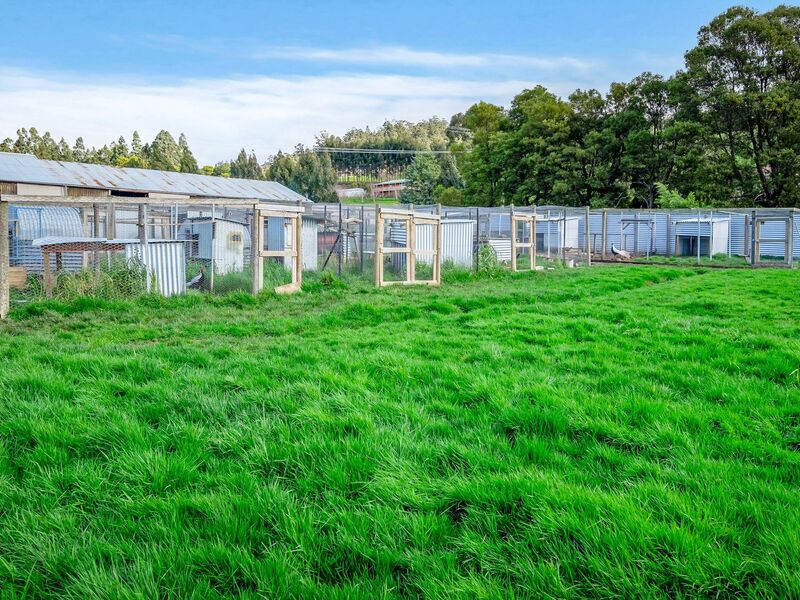 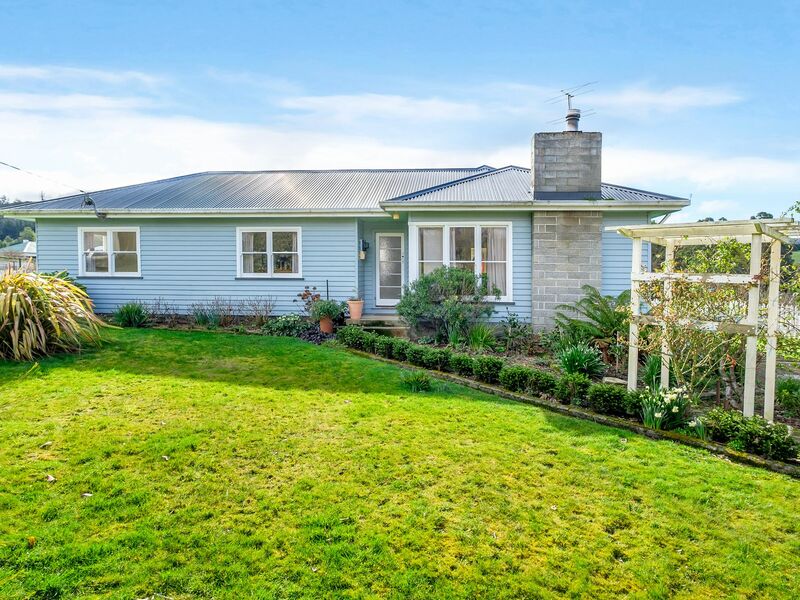 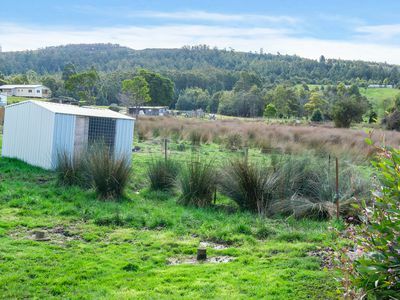 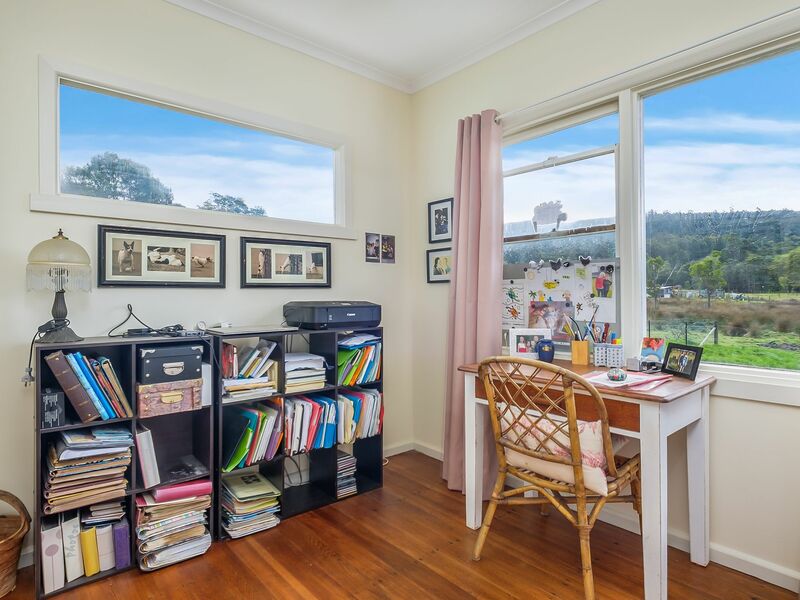 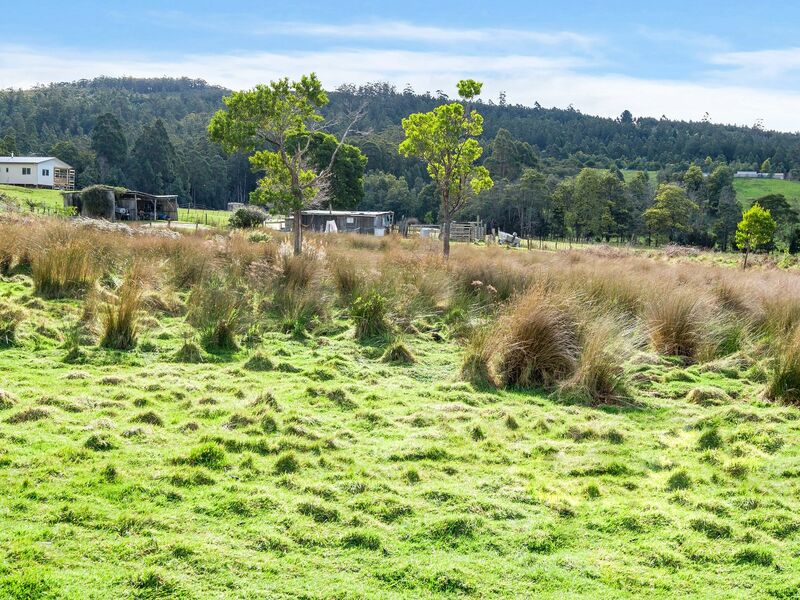 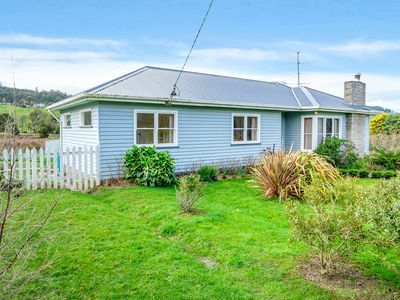 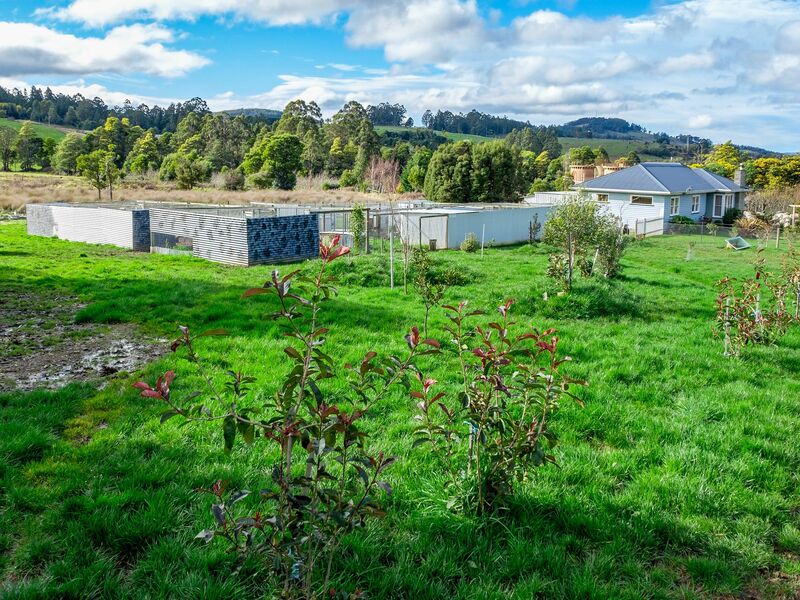 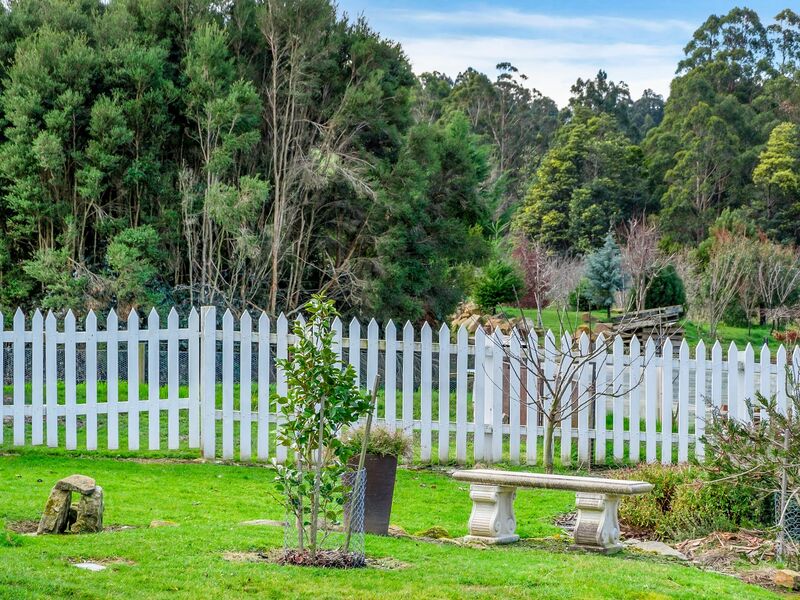 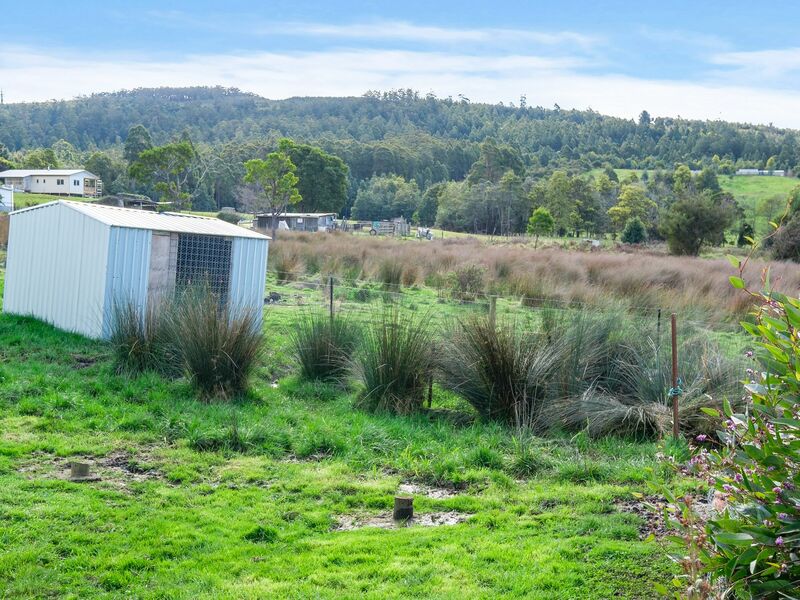 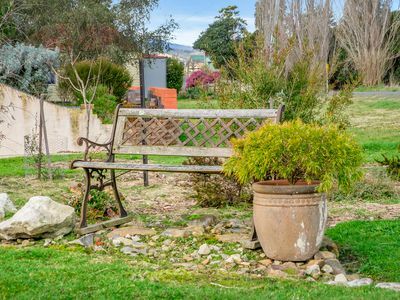 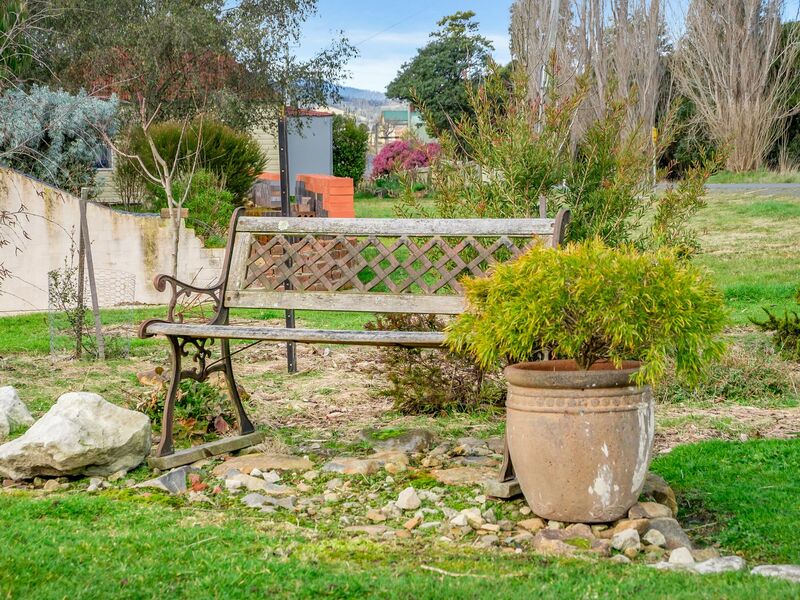 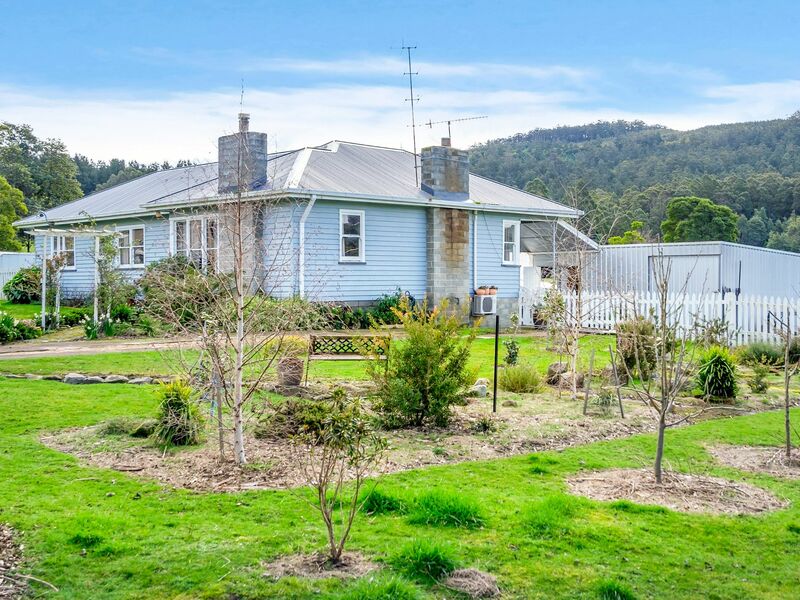 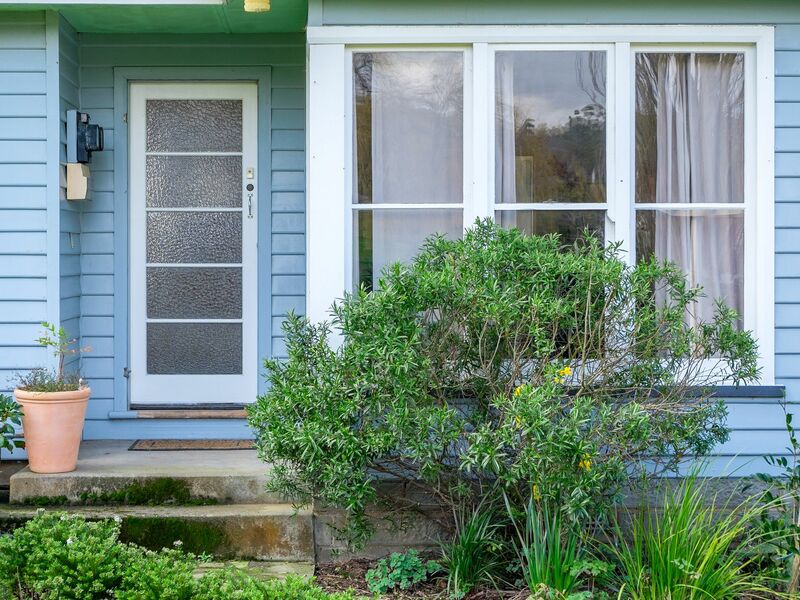 Quiet neighbours and farmland views, this is a little piece of heaven right in the middle of the Huon Valley.